When we hear of an unexpected yet thrilling collaboration in the pipelines, it sure as hell gets us hyped and excited! 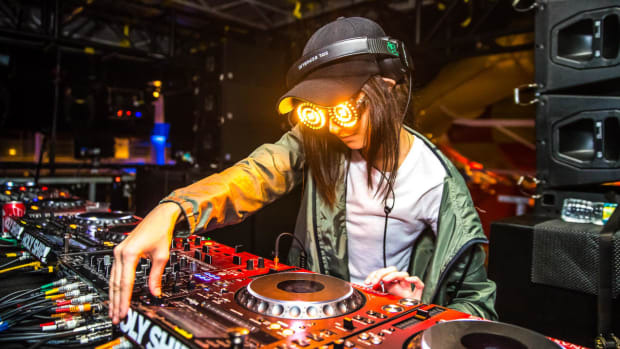 When 21 year old DJ & Producer REZZ took to her official Twitter account recently to announce that a collaboration may soon be in the works with TroyBoi, it lead to amped up levels of excitement by fans. 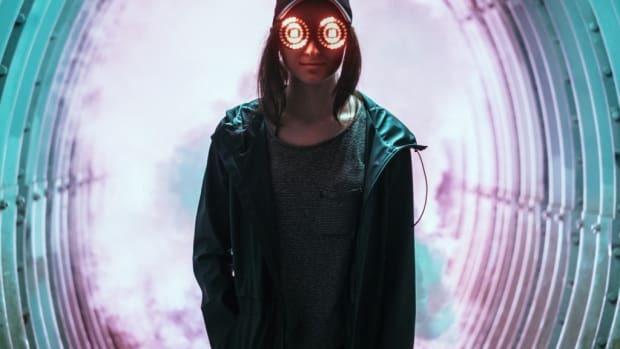 REZZ, also known as ‘Girlsaffelstein,’ the female Gesaffelstein, has her own dark and sinister spin on underground electro. Since 2015, she has managed to garner the attention of dance music titans like Deadmau5 & Skrillex. 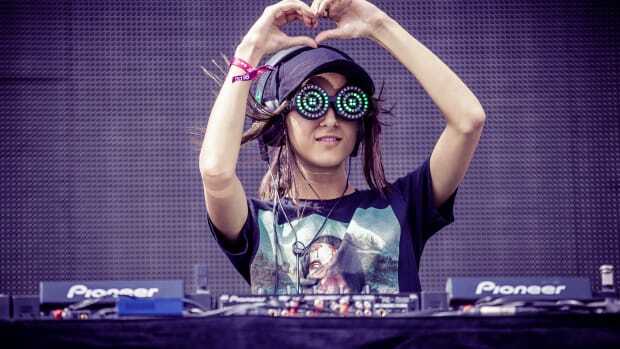 Having built her now cult-like following through a series of free releases on SoundCloud, to her debut label release Serenity on Deadmau5&apos;s own Mau5trap label in June of 2015, REZZ has been on the up-and-up. She has her way with dark, hard hitting and engulfing tracks that exhibited a sense of maturity far beyond her young age. This is what caught the ear of Skrillex and led to her follow up 3 track Insurrection EP on his NEST imprint. 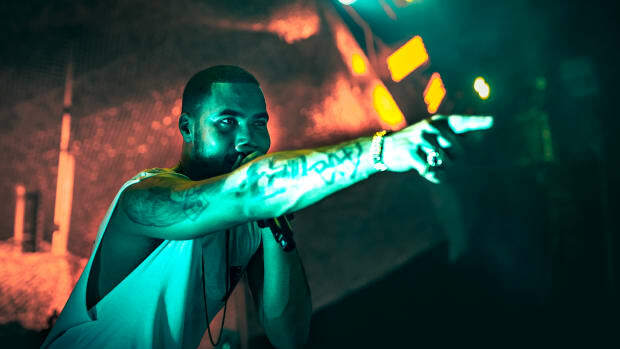 REZZ’s ever-evolving and idiosyncratic electro sound is only getting bigger off late, as is TroyBoi’s bold and experimental take on trap. 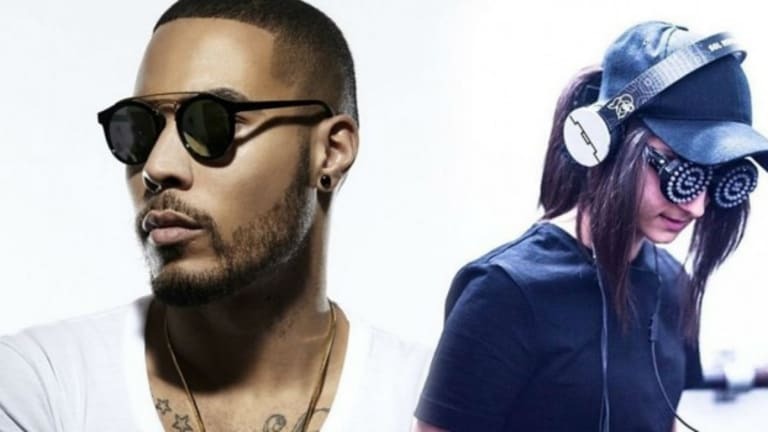 All in all, REZZ and Troyboi have their own unique and distinct sounds, but that being said, at the same time they do share a similar feel and undertone to their music, which all adds up to this collab being an exciting possibility. What direction this eventually goes in we will have to wait and watch. Their possible music could genuinely go in any direction given both their diverse catalogs of genres. Just earlier today, REZZ took to Twitter again to ask her followers who they would like to see on tour with her. Repeated requests coming in for K?d and Maala sure sound dope and we definitely second those! Tell us in the comments below who you’d like to see on tour with REZZ.